1812Blockhouse continues with our look at unique and even “off the wall” day trips for Richland Countians during the summer of 2017. We always start out by reminding our readers that some of the best tourist destinations in the state are right here, and we do our best to profile events taking place close to home on a regular basis. There’s no place like home! Today, we’re sharing news of a unique event which takes place before school begins. From the Festival website: Legend has it that it was two brothers from Akron who created the hamburger back in 1885. On the final day of the New York State Fair in Hamburg, New York, Akron natives Frank and Charles Menches ran out of pork for the sandwiches they were vending from their concession booth. 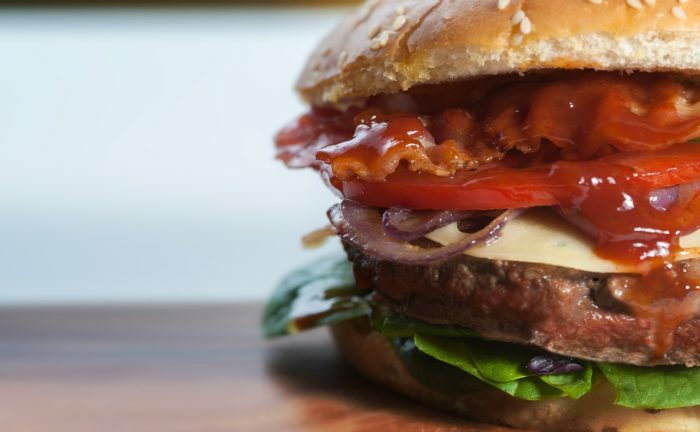 Thankfully, the pair found some ground beef, as well as a myriad of other ingredients, to create one of America’s most iconic foods – the hamburger. New this year is the Akron Ninja Warrior Challenge, which features multiple obstacles including the quad steps, dancing stones, feeter totter, ring rush a infamous warped wall to test your Ninja skills. The Festival is paired with the Buckeye Brewfest, which offers dozens of beers from more than ten Ohio breweries and a handful from further afield. Held at Lock 3 in downtown Akron, the National Hamburger Festival benefits the work of Akron Children’s Hospital. The fun takes place on August 12 (Noon to 11 PM) and August 13 (Noon to 7 PM). Admission is only $5 per day, and children 8 and under are free.